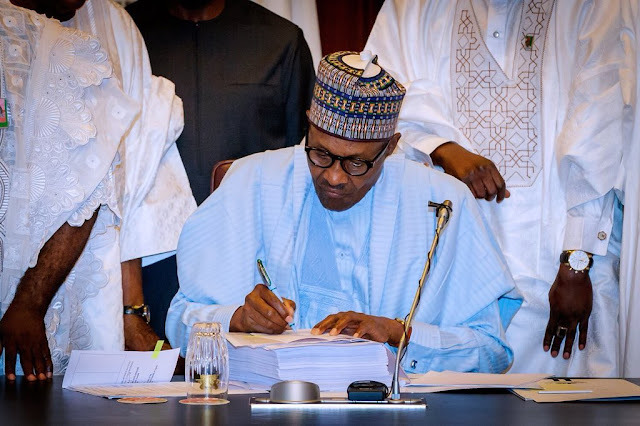 President Muhammadu Buhari in his speech at the signing of the 2018 Budget at the Presidential Villa in Abuja, has accused the National Assembly of tampering with the 2018 budget sent to them by cutting the important project and inserting there own projects. 22. I am sure you will remain committed to advancing our Change Agenda, not only in the preparation of the national budget, but also in ensuring its effective implementation.